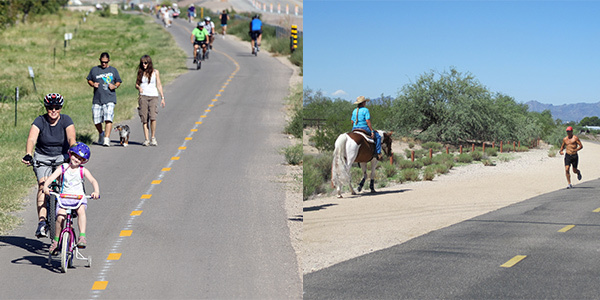 One of Pima County Parklands Foundation's vital functions is accepting donations earmarked for a specific park or recreation program and routing them where the donors intend and augmenting donations when more funds are needed. These requests can be as diverse as installing benches in a park, purchasing new playground equipment, or providing free swim lessons for families in need. Earmark your gift to the Parklands Foundation for The Loop! Your donations can help fund additional amenities for our 131-mile shared-use path such as benches, shade structures, or additional water stations. Businesses might consider funding construction of connections from their parking lots right to The Loop! We’re also launching a “Loop Buddy” program that will enable us to train volunteers to ride and walk The Loop, offering tips and information on usage, conduct and wayfinding. Donate now! 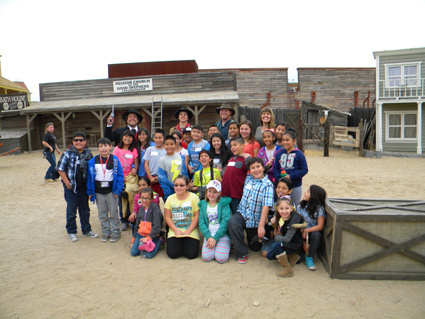 Every January, Parklands Foundation helps sponsor an all-day outing to Old Tucson Studios - a local attraction and County Park - for over 3,000 Tucson schoolchildren. 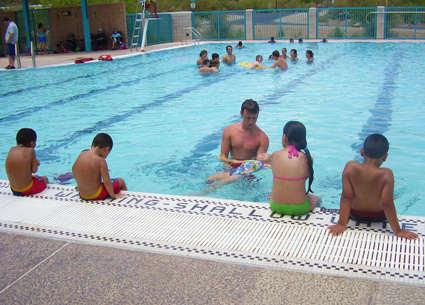 Every summer Parklands Foundation sponsors a free swim program, offering swim lessons in County pools to families who can't afford to pay for them. Since 1989 we have been able to provide more than 2900 lessons to kids. 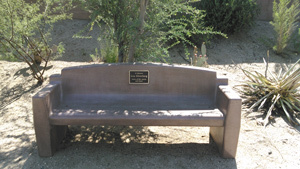 Natural Resources, Parks and Recreation (NRPR) partners with Parklands Foundation to give residents and park users the opportunity to purchase and donate a park bench in remembrance of friends and family. For more information go to: Pima County Natural Resources Parks and Recreation webpage and click on the Memorial Bench Tab.